ONE WEEK. ONE MILLION MILES. thousands are walking an average of 4 miles a day to fetch water. WALK OR RUN AND JOIN THOUSANDS AROUND THE WORLD AS WE WORK TOGETHER TO LOG 1 MILLION MILES IN 1 WEEK. 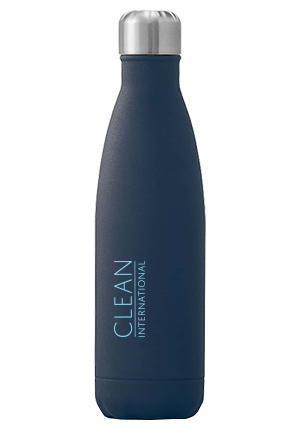 Get your very own CLEAN International S’well water bottle. 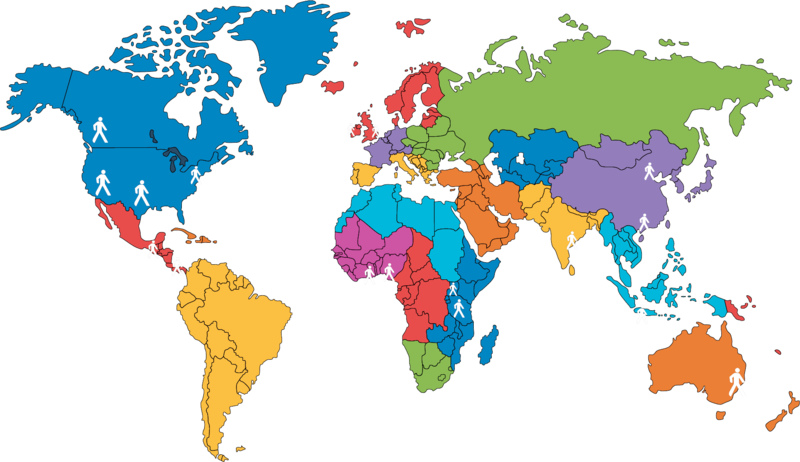 Just make any recurring donation to CLEAN International to those in need. Not only is it a great bottle, but it is a great reminder of the difference you are making worldwide. Get your S’well bottle today! Copyright 2018 CLEAN International | All Rights Reserved | Website development by Vendia Web Design - Ventura, CA.